Modern Christmas decor and color trends 2011-2012 reflect people’s concerns about the environment and economy, dreams and hopes, current events and optimistic view of the world. Putting food on the table and saving money, recycling and relaxing become more important than buying impressive Christmas gifts, which can be useless and expensive. Practical and meaningful Christmas decor trends 2011-2012 will help select the best winter holiday and Christmas decorating ideas for your home. Also the previous year Christmas decorating ideas and color trends (11 modern Christmas decor trends 2010-2011) will inspire fresh ideas, saving money and creating beautiful festive rooms and dinner tables for winter holiday season 2011-2012. 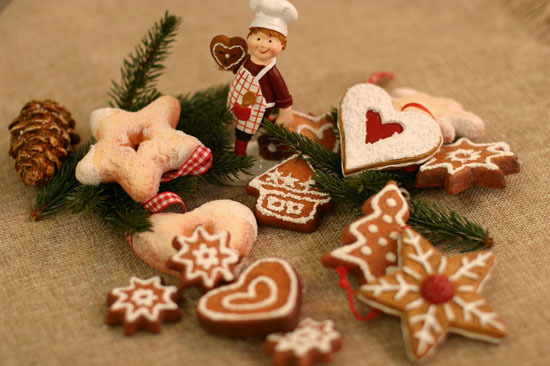 Edible decorations, gifts and Christmas tree ornaments, recycled and natural materials, used for simple handmade Christmas decorations in natural, neutral and earthy Christmas colors are modern decor ideas and color trends for 2011-2012 winter holiday season. Using craft paper, wood, wire and white painted branches, that add more light and warmth to Christmas home decor, and selecting pastel colors or traditional deep color tones for decorations make stylish, practical and inexpensive winter holiday and Christmas decorating ideas feel familiar, sentimental and relaxing. 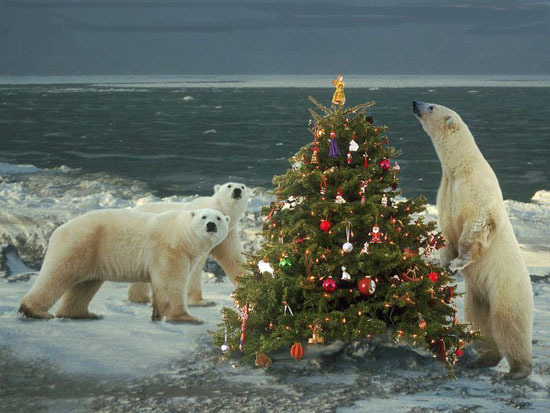 End of the World is a provocative topic which stimulates fantasy and creativity, adding lots of fun and fresh ideas to 2011-2012 winter holidays and Christmas decorating. 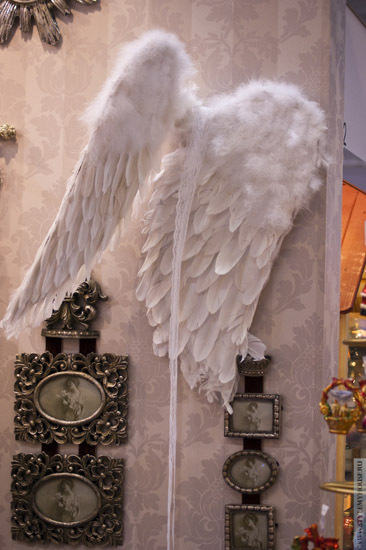 Extravagant and surprising, Last Christmas decorating ideas look very unusual, creating unforgettable memories of Christmas or New Year Eve celebrations in winter 2011-2012. Shadows and dark Christmas colors, like black and purple, deep red and navy blue, beautiful ornaments and antique or retro Christmas tree decorations that were used for Gothic Christmas last year, sentimental photographs, large wall clocks and simple designs which allow experiment with different textures and transparencies of Christmas decorations, create unique Last Winter holiday decor. 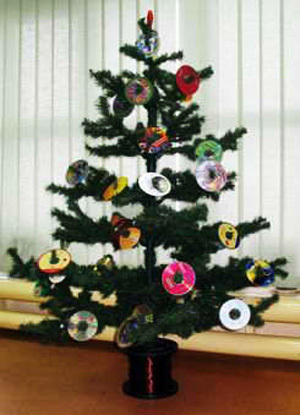 A lowering in living standards brings the simplicity into modern Christmas decorating trends. Saving money, using some of the last year Christmas decorations, following the previous years trends are echoed by adventurous and symbolic, simple and inexpensive Christmas decorating ideas and traditional Christmas colors, that create relaxing atmosphere and stress free winter holiday style, enhanced with seducing Christmas aroma of natural trees and tasty food, fun, smiles and festive holiday mood. Minimalist Christmas decorating ideas, combined with vibrant color shades, radiate energy and create beautiful Christmas home decoration with graphic patterns, contemporary wall prints and LED lights used in moderation. Elegant Christmas lights designs and monochrome color schemes that include soft and tender classic Christmas color tones create serene atmosphere and pleasant modern Christmas decorating in minimalist style. 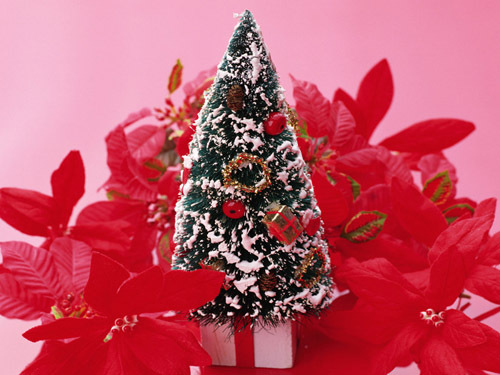 Intense and bright Christmas colors create festive atmosphere and add optimism to modern Christmas decor and holiday festivities in winter 2011-2012. Unusual Christmas decorating ideas, impressive highlights, surprizinf combinations, alternative Christmas tree and miniature tree designs, individual interpretations and personal details are modern Christmas decoration trends 2011-2012 that reflect future oriented, positive and optimistic view of the world. 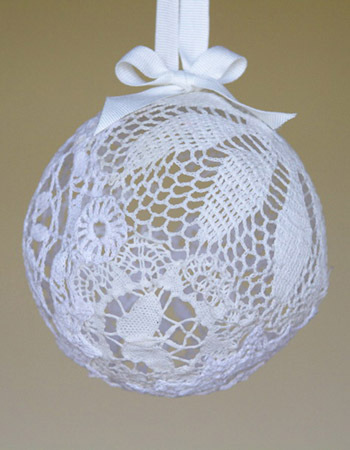 Light Christmas decorating ideas with transparent Christmas decorations, pale colors, combined with charming Christmas tree ornaments, made of wool, eco friendly felt, crocheted lace and ribbons in white, cream, gray and brown colors, add a soft feminine touch to holiday home decor in winter 2011-2012, creating comfortable and warm environment. 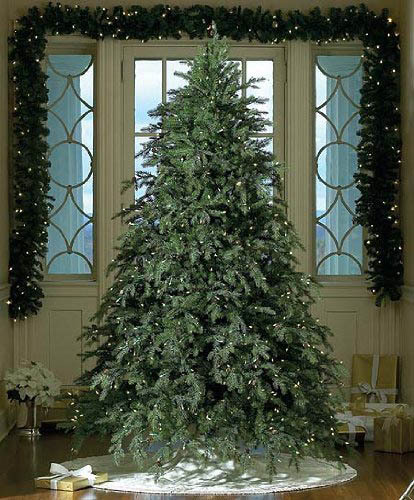 Smaller sizes of Christmas tree decorations, soft light and glowing candles increase the effect. Traditional bold Christmas colors, like deep red and green, golden and bronze, add a sense of warm and inviting country home Christmas decorating. 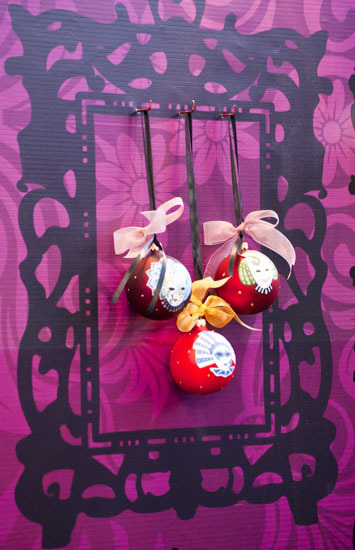 Combined with natural materials, handmade Christmas decorations and traditional designs, inspired by the folk art and natural world, they create romantic holiday atmosphere, evoking positive emotions, pleasant memories and sentimental feelings that make everyone smile. Disco style of 1970s adds bold glamorous accents to winter holiday and Christmas decoration in 2011-2012, bringing bright neon color tones, shiny textures, spectacular Christmas tree decorations and lights designs into modern homes, making people forget about all problems and enjoy the one of most impressive and bright Christmas decorating trends of 2011-2012 winter holiday season. 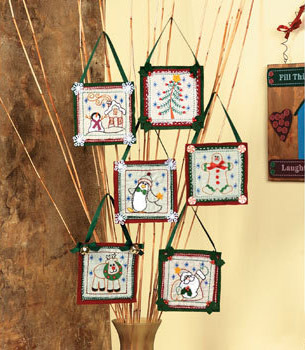 Framed photos, small oil and acrylic paintings, embroidery and handmade Christmas cards are one of modern Christmas decor trends in 2011-2012. 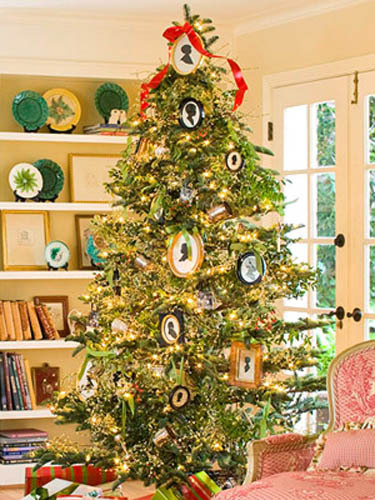 Bought or handmade decorations, small oil and acrylic paintings and cards make wonderful Christmas tree decorations and after party gifts, that help save money and show creative and practical approach to decorating your home in winter 2011-2012. Modern ethnic designs and Christmas tree ornaments, inspired by Asian, Latin American and African patterns, unique candle holders and lanterns look charming. 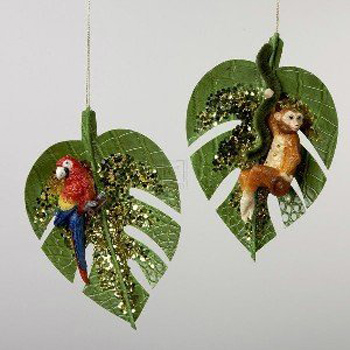 Colorful and unusual birds, frogs and butterflies, rainforest’s flowers and plants decorations add exotic flavor to modern winter holiday and Christmas decorating. Symbolic dragon images in black and dark blue colors with golden yellow accents are fun Christmas tree decorations for 2012, the year of the Black Water Dragon. 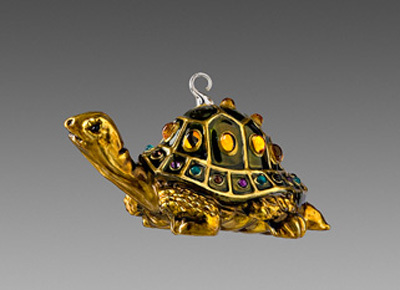 Images of fish and turtles, corals and sea shells, starfish and frogs are modern Christmas decorating ideas, that according to Chinese feng shui experts will attract health, wealth and good luck in 2012.